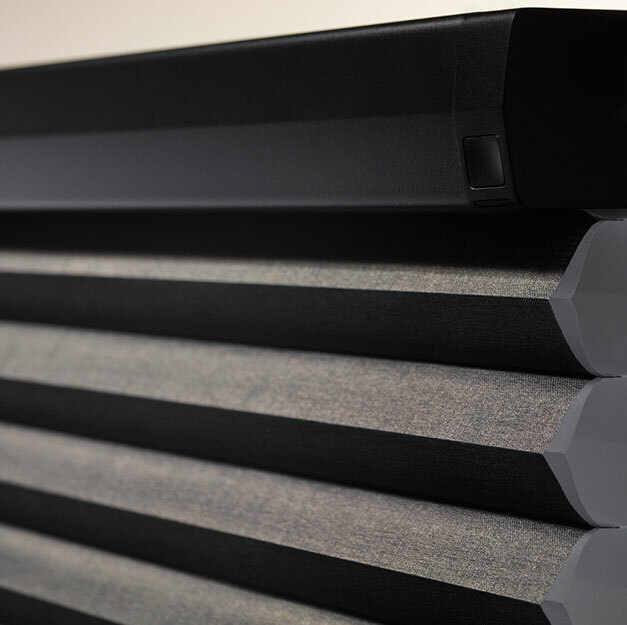 Hunter Douglas Duette has just released their new head rail design that "mirrors" the look of the honeycomb shade. They have also expanded their fabrics, colors, and hardware for a more modern look. Additionally, for every four motorized duettes Hunter Douglas will offer an $150 rebate! On certain Duette Architella you could also receive up to a $500 tax credit for 2016 for your energy efficient blinds!